If left in the mouth, impacted wisdom teeth may damage neighboring teeth, or become infected. Because the third molar area of the mouth is difficult to clean, it is a site that invites the bacteria that leads to gum disease. Oral bacteria may travel from your mouth through the bloodstream, where it may lead to possible systemic infections and illnesses that affect the heart, kidneys and other organs. When Should a Wisdom Tooth be Removed? 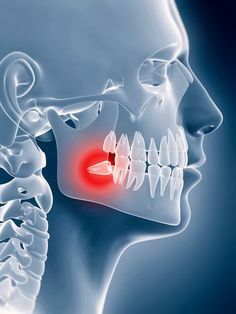 Wisdom teeth that are completely erupted and functional, painless, cavity-free, in a hygienic environment with healthy gum tissue, and are disease-free may not require extraction. They do, however, require regular,professional cleaning, annual check-ups and periodic radiographs to monitor for any changes.